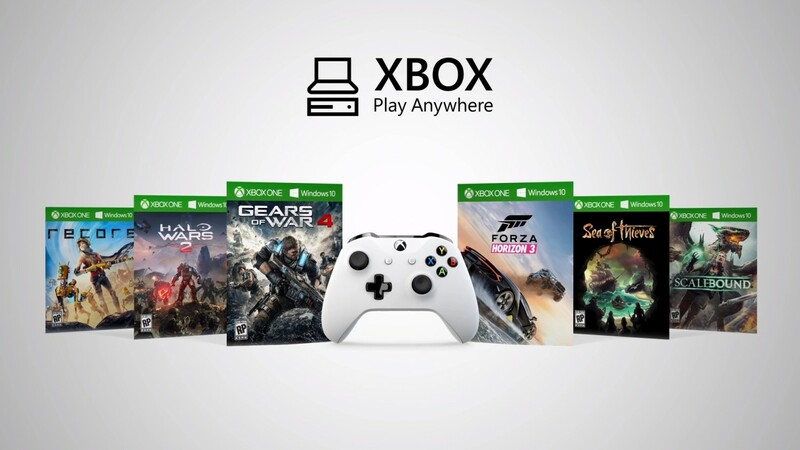 You may recall that Microsoft announced a new program called Xbox Play Anywhere at its E3 media briefing in June. Play Anywhere was pitched at the time as a program that would enable gamers to buy any future Microsoft-published title once and then play it interchangeably on Xbox One and Windows 10 PC — but that may not be entirely accurate anymore. At some point after publishing a June 29 blog post outlining how Play Anywhere would work, Microsoft quietly edited those details. 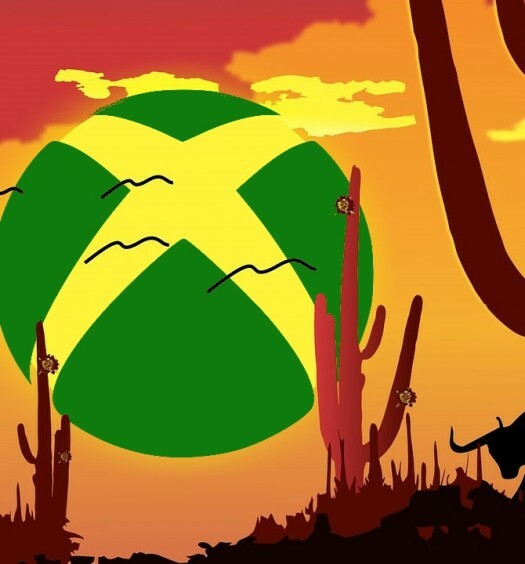 As first noticed by The Red Dragon, the post now reads, “Every new title published from Microsoft Studios that we showed onstage at E3 this year will support Xbox Play Anywhere and will be easily accessible in the Windows Store. Previously the post stated that all Microsoft titles would get Play Anywhere support. Some have taken this statement to mean that all Microsoft games will in fact be included in the Play Anywhere program. But Spencer’s tweet is a bit murky; he appears to be contradicting himself. If nothing has changed, then all Microsoft titles will be part of the program. Conversely, if Microsoft is now leaving the door open to exclude a particular title(s), then something has in fact changed. Either way, Polygon reports that Play Anywhere is set to launch along side the release of ReCore on September 13. Below is a list of confirmed titles, which includes several highly anticipated ID@Xbox releases.